Here at Aircraft Services Group, we are always looking out for new innovations that might propel the world of aviation forward. 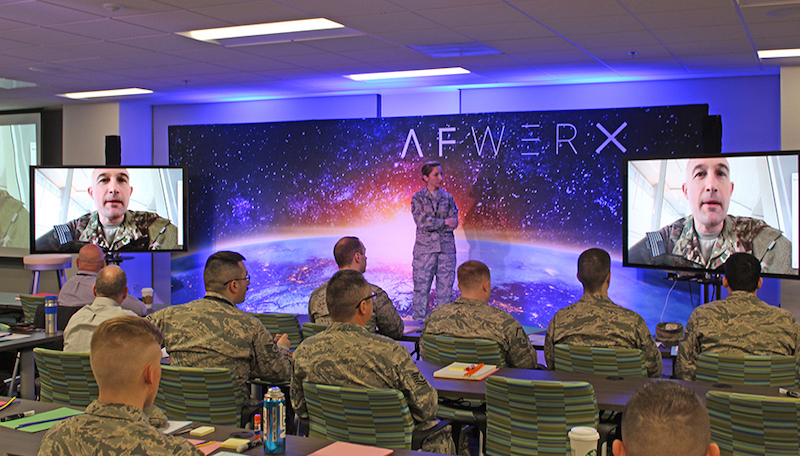 Ever since it was first envisioned by Secretary of the Air Force Heather Wilson, the AFWERX program has been dedicated to solving some of the toughest challenges the Air Force faces through collaborations between our nation’s top intrapreneurs, industry experts, academic professionals, and non-traditional contributors. 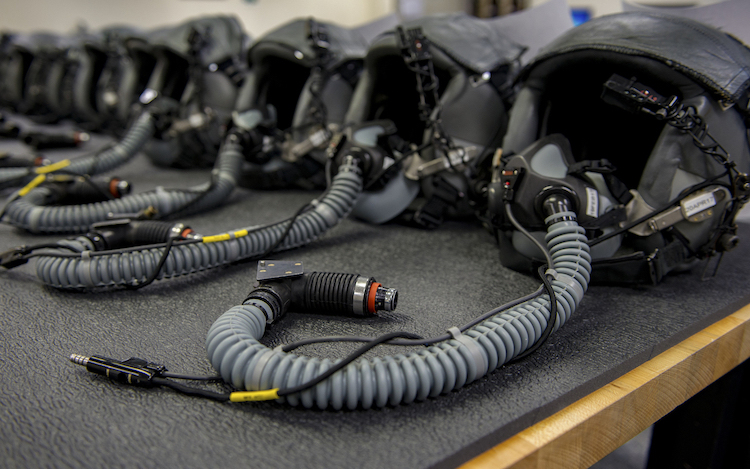 By bringing together our nation’s best and brightest, AFWERX has the unique ability to cultivate accelerated results that can serve the warfighters and operators of the U.S. Air Force during a time when new technologies, new threats, and new opportunities reveal themselves every day. “We hope to connect the greatest minds across our country with American airmen to keep America safe,” says General Stephen Wilson, Air Force Vice Chief of Staff. Part of AFWERX’s creative approach to collaborative problem solving has involved putting forth challenges that startups, thought-leaders, students, academic faculty, entrepreneurs, small businesses, and established defense companies can submit their ideas to in hopes of attaining funding and additional resources. — and have since chosen 30+ solutions to feature as part of its exhibition at Enclave on November 14th, which will be followed by an evening mixer on the rooftop deck. The next day, November 15, a select number of invited teams will then meet with the project management office at the 10,000-square-foot AFWERX Vegas Innovation Hub, which will give the finalists the opportunity to attain $500K+ of prototype and experimentation funding, a $20M+ government contract, or potential SBIR funding while allowing for customer collaboration with industry and government and official recognition of companies or ideas. So, if you’re in the greater Vegas area (or need an excuse to head there) we highly recommend taking advantage of this unique opportunity to witness the future of military aviation firsthand. To learn more about AFWERX, and the Fixed Wing Helmet Challenge, click here. To learn how you can attend the event(s), click here.